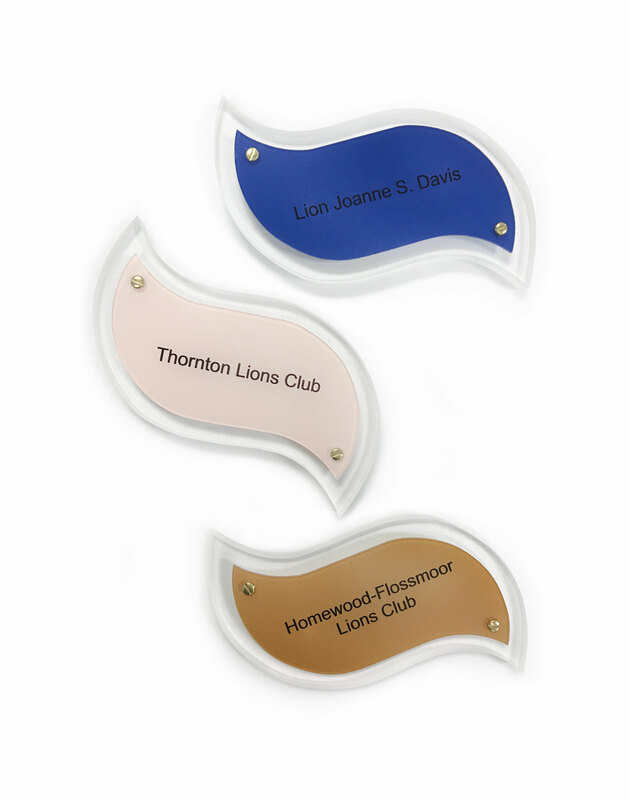 Our trees are all customized to meet your organizations specific recognition needs. 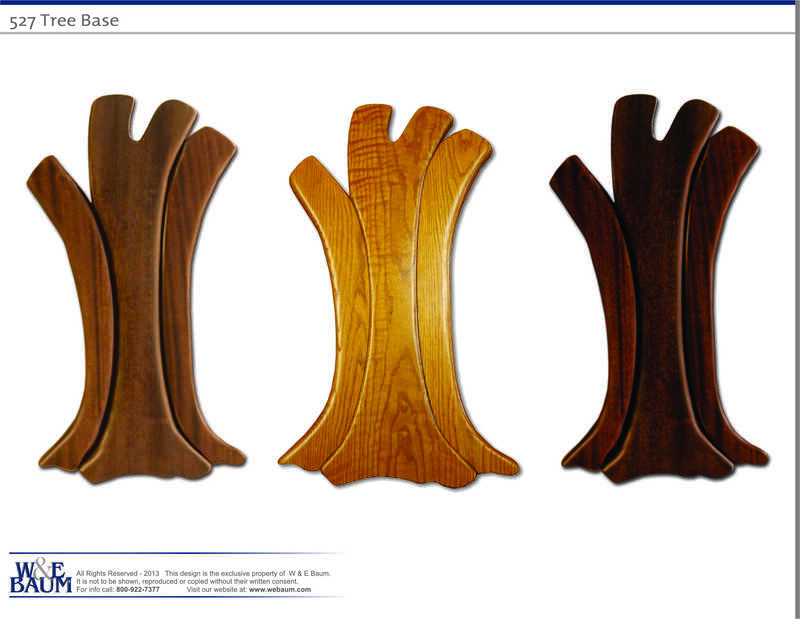 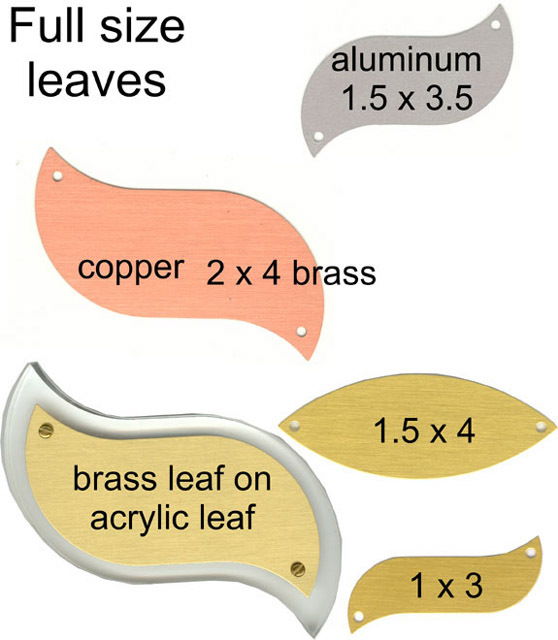 Donor levels can be clearly differentiated by using many of the tree accessories illustrated below. 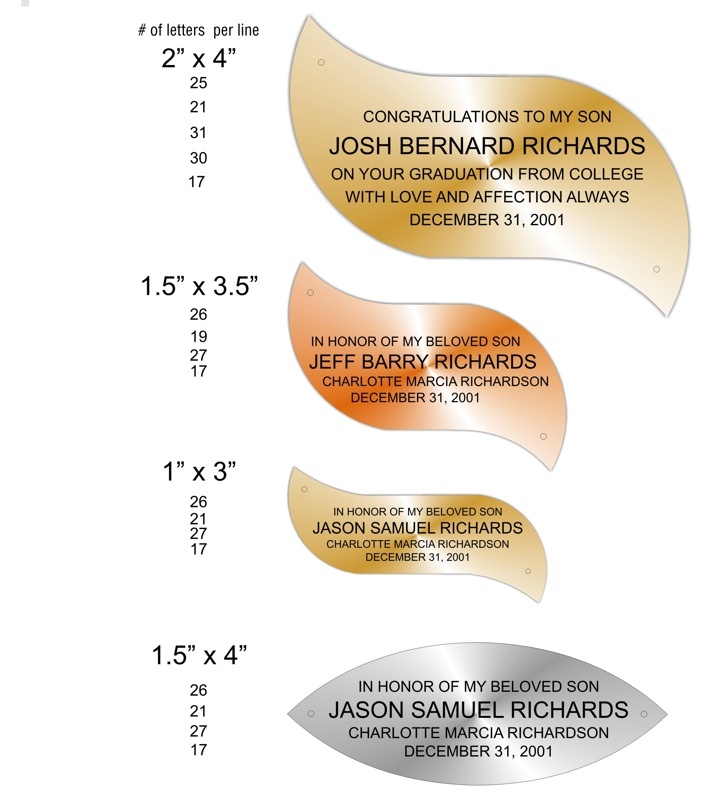 Any of our donor tree designs can be altered to accommodate these features. 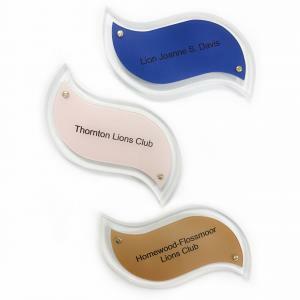 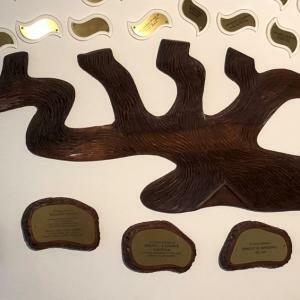 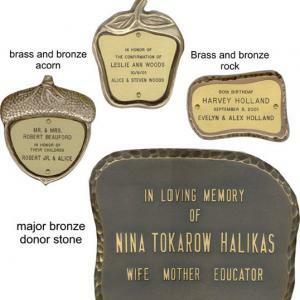 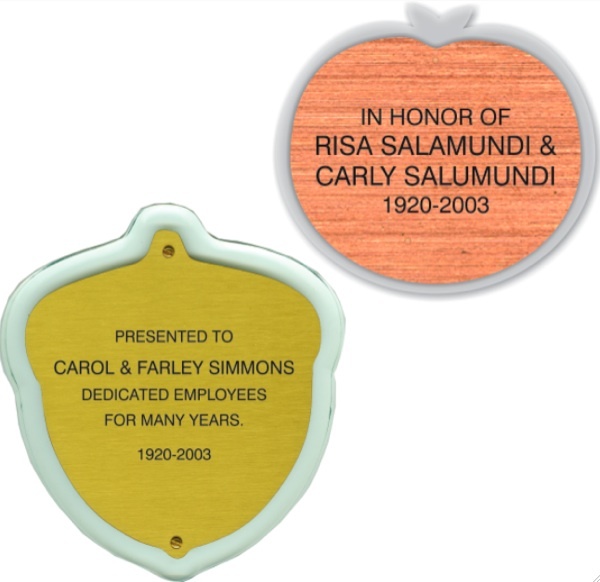 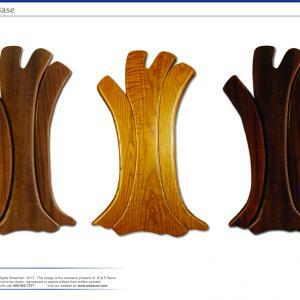 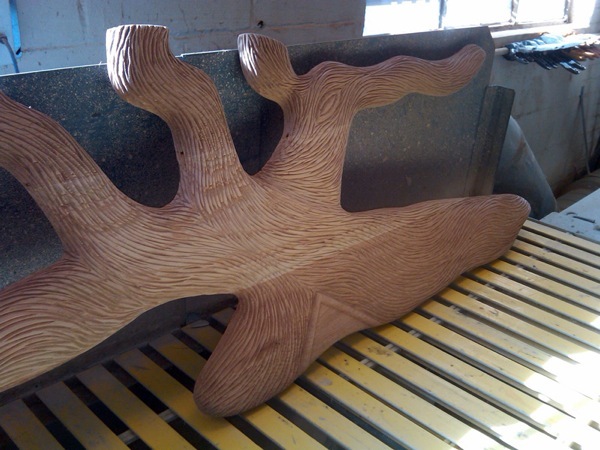 These Donor Tree accessories can be incorporated into any of our designs to recognize larger donors. 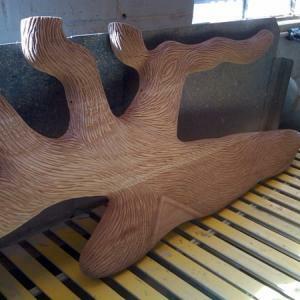 Your specific recognition needs and the style and materials selected for your custom tree are the benchmark for choosing the appropriate accessory designs. 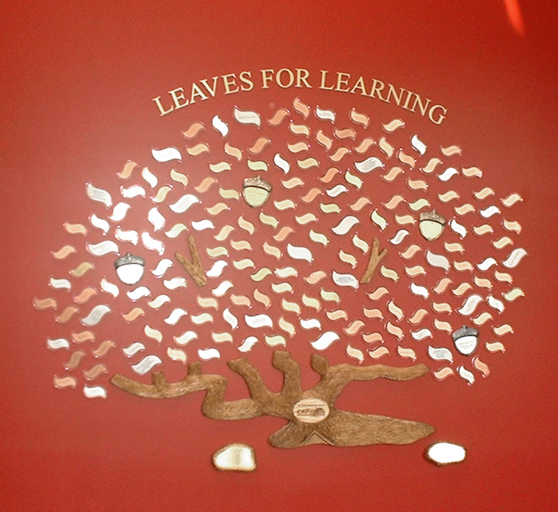 Individual metal letters can be used to title the tree. 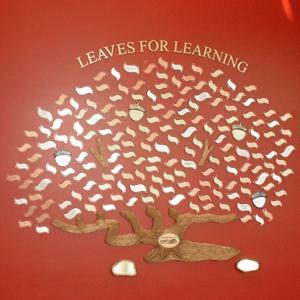 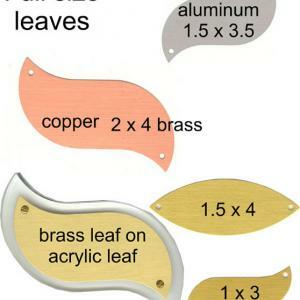 Leaves are available in different sizes, materials and colors to recognize multiple donor levels. 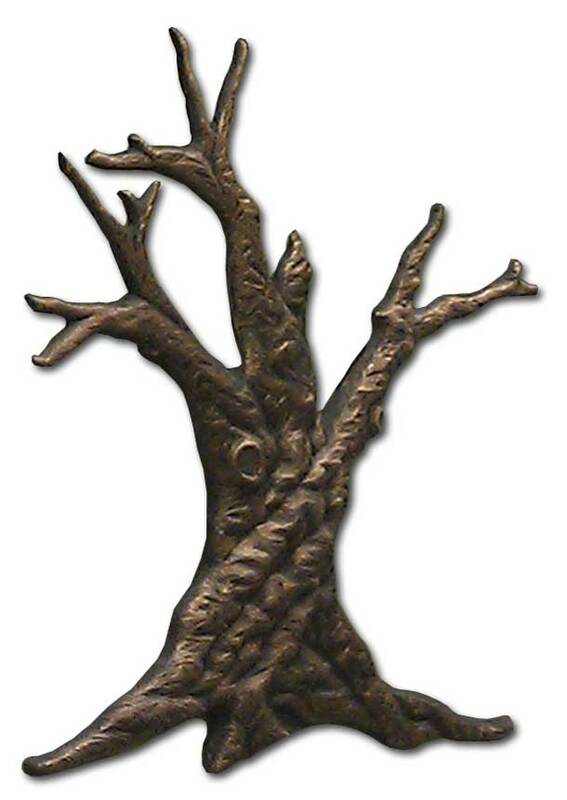 Individual metal letters title the tree. 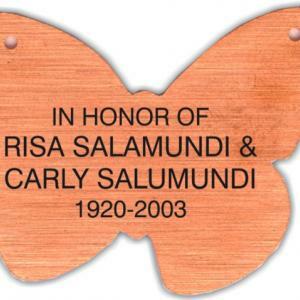 These are available in many sizes, letter styles and materials. 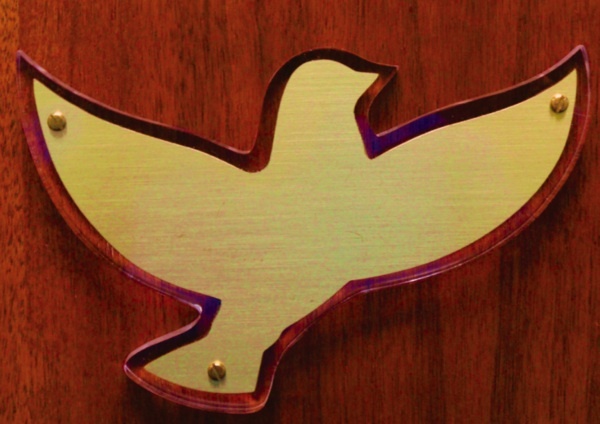 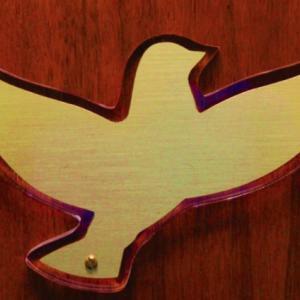 Numerous sizes and materials are available for dove donor tree accessories. 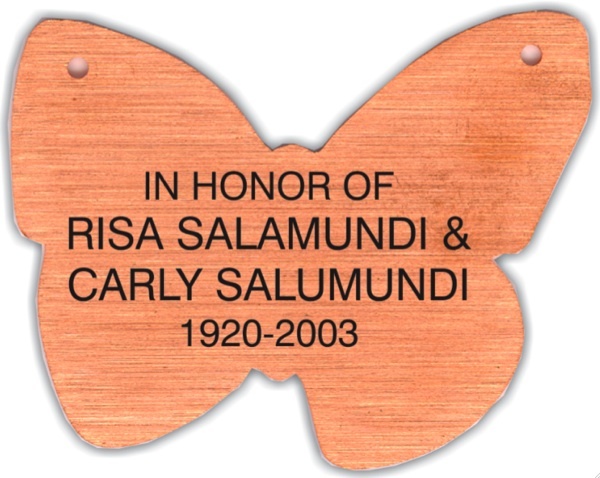 Numerous sizes and materials are available for butterfly shape donor tree accessories. 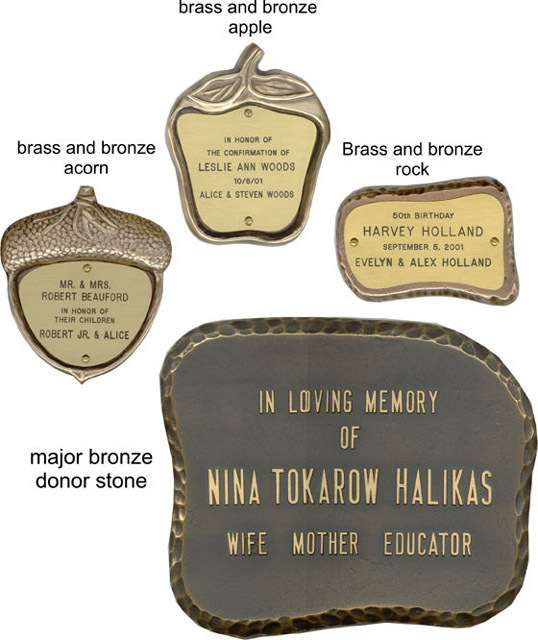 Numerous sizes and materials of peach and acorn shapes are available to recognize multiple donor levels. 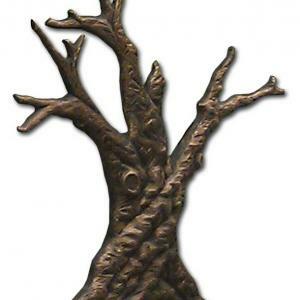 Contact Us to Create your Donor Tree Accessories.